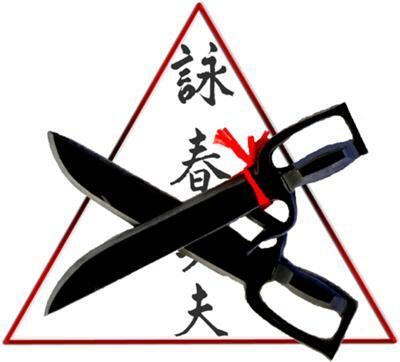 The Los Angeles Wing Chun Kung Fu Academy is located in Sherman Oaks, California at 4625 Van Nuys Blvd. Just south of the 101 FWY. We have classes every day of the week, excluding Sundays. We offer classes for adults as well as children (age 5+). In addition to group classes we also offer private training sessions. Our class schedule along with information about our style and school can be found on our website: www.WingChunCalifornia.com. 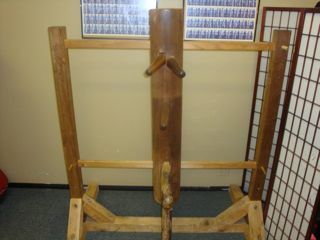 Wing Chun Kung Fu originated from a woman, and was designed to require less force and strength for maximum achievement. It is easy to train; size, gender and age pose no limitation. 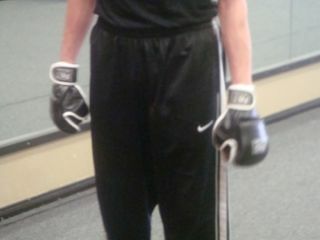 Wing Chun requires less time to master and is an efficient and practical style of martial arts. If you are ever in the neighborhood, please stop in for a free class. (818) 380-0822. I have been at this school for almost a year. 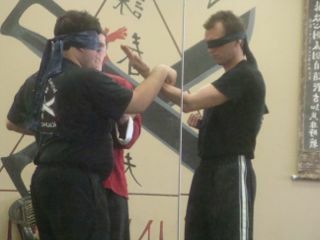 I find it encouraging that Sifu Alon is so very involved with the students, very, very hands on and available. He manages time well, almost always making time for technique, alignment, and scenario questions. The advanced students are very helpful and accommodating to the new students. My 9 year old son Maximus also takes the class and I have witnessed the benefits of confidence and calmness from him, as well as the ability to defend against much larger and stronger opponents. I really like the fact that sifu is accessible and actually teaches classes. I've been taking lessons for a few years and now my kids do too.